Detoxification helps you put in check the influx of caffeine, sugar, trans fat and other sweeteners. Detoxifying provides you with an instant energy boost that is without side effects. When you detox, it is advisable to be adequately hydrated in order for your energy flow to be regularized and to enhance your physiology. Your body stores excess waste naturally, and when you detox, you expel the stored waste so easily. Detoxification helps to stimulate your body to effect the cleansing of organs like colons, kidney, and the liver. When your body retains waste, it exposes you to opportunistic infections. In your colon, toxins are stored that needs to be expelled, and detoxification helps a great deal to push them out otherwise, they can end up in your body stream. One merit that comes with detoxification is a strengthening of your immune system as a result of cleaner organs. As the functionality of your organs gets a boost, absorption of nutrients gets better, and you are armed with the capacity for healthier living. The skin is the largest organ in your body, and it is a prime recipient of any detoxification activity. 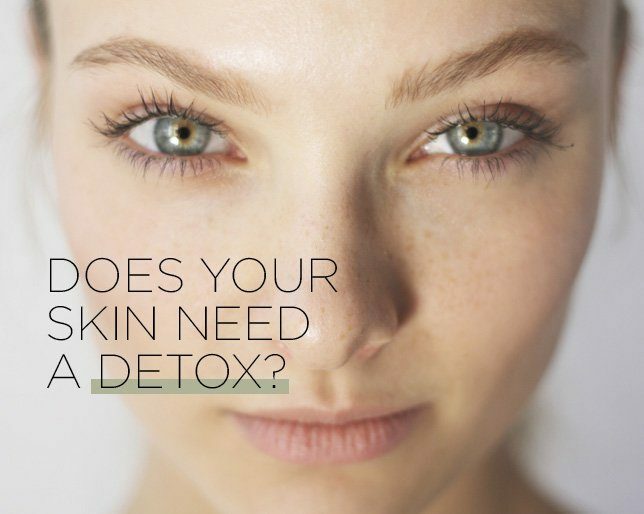 After your detox, your skin comes out clearer and evidently smoother that you cannot ignore the changes. Some skin conditions like acne become eliminated with planned detox programs, and it is a process that requires your dedication. 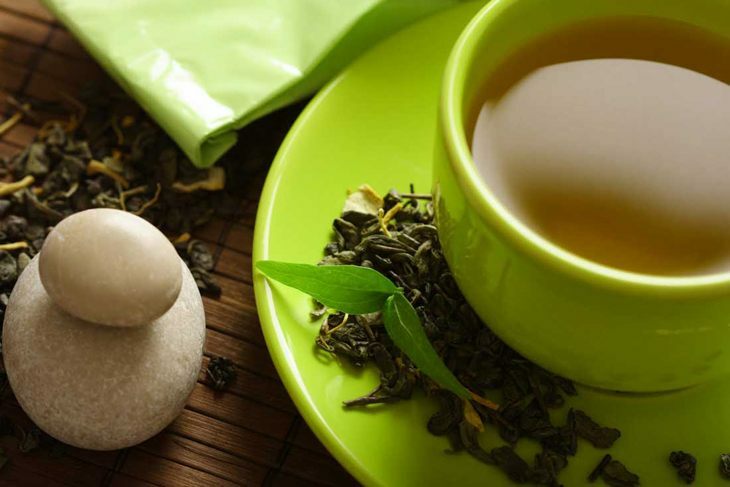 If you are adhering to a regime of detox tea consumption over a period of time, the changes are such that can be long term. In following a regimen as such, it can be the threshold of a healthier life as you clean out your system and adhere to better food choices. Your ability to kill unhealthy food cravings by replacing them with safe substitutes will help you enjoy the benefits of your detox actions. A healthier hair is the result of any detox activity that you embark on as minerals and vitamins flow from the herbs you consume as part of your detox tea. Detox tea also aids in encouraging healthy hair growth. Encouragement comes from natural herbs that act as DHT blockers so that the testosterone doesn’t convert into DHT. DHT stops hair growth and even makes hair fall out. 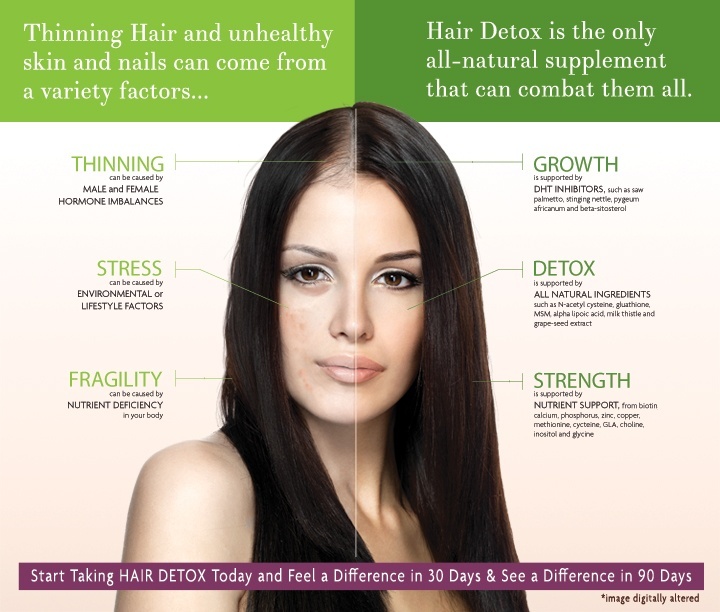 As your hair grows uninhibited by consuming the detox tea, it will pick up a sheen. The hair becomes soft to touch, and you could recover from receding hairlines and balding – male or female. 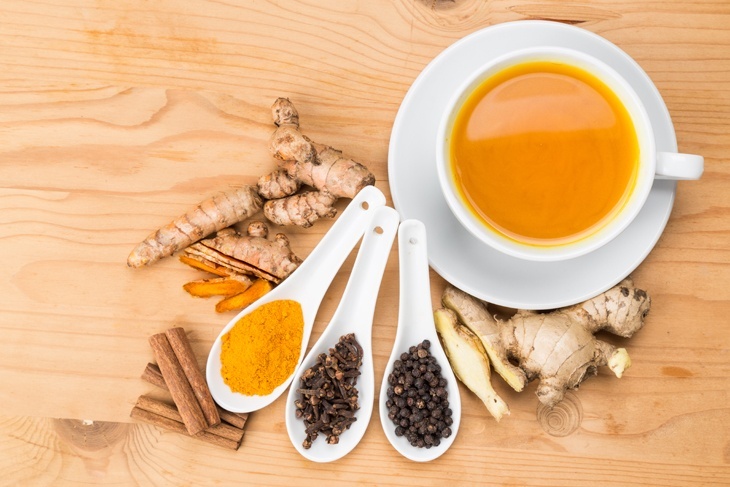 The ingredients create one of the most popular detox teas in the world. It’s simple, fresh, and tastes delicious while cleaning you out. Watermelon is efficient in flushing out toxins from your body as a result of its citrulline organic compound component. Citrulline is confirmed to be an amino acid that helps your kidney and liver filtration processes expel ammonia. Ammonia results from the proteins that get burned up in your body to produce energy and can be damaging to your body cells. Water is an enabler, and it helps to flush toxins and other wastes from the body. When this happens, it makes it easier for the strain on your kidney and liver to be reduced. When the water content is low, your organs have a harder time working on waste processing. Lemon is effective in your digestive tracts as it helps with stimulation and regulation processes. It aids bile production and helps it to get thinned out for smooth flow in your body physiology. Mint leaves produce a flavor that is refreshing and alluring when added to your drinks. It also helps the digestion process, the flow of bile and the breaking down of dietary fats. Mint has also been proven to loosen up your stomach muscles when it falls prey to cramps. Wash your watermelon and place atop a chopping board. Use your knife to cut up the watermelon into two halves (if it is a whole piece). Pick up one of the halves and cut it into cubes. Get them together with the rind and place into a jug or any pitcher you are comfortable with. Pick your mint leaves and rinse with water to eliminate any residue hanging on to them. Drop them into the jug. Now, fill the jug up with water and place in the fridge till the following morning so that the fragrant flavors can seep profusely through the water and entire mix. Once you are ready to drink your detox tea, add your ice cubes to taste and pour yourself a good measure to enjoy. 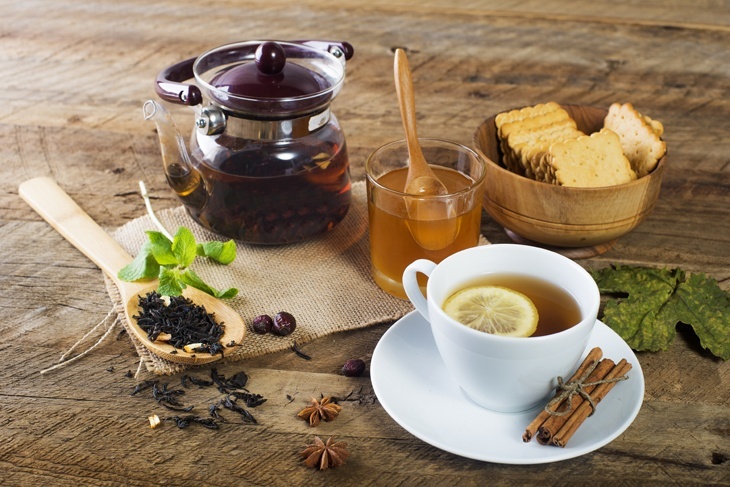 The cinnamon stick detox tea sounds like a dream, doesn’t it? Sounding as if it were fake, the cinnamon stick detox tea is a rising star in the world of teas. It tastes delicious and is easy to make. The Cinnamon Stick Detox Tea is made up of cinnamon, basil leaves, cumin seeds, ginger, water, and lime. Your cinnamon stick has a reputation for lowering blood sugar count and will expedite the sugar metabolism process by up to 20 times. Lime aids digestion stimulates your lymph structures and flushes toxins. It is also perfect for balancing your body PH and will invigorate your immune systems. Add your cumin, ginger, basil and cinnamon to the water measured from 4 cups in a kettle or pot and add the lime. Allow the mix to boil and cover for about 5 minutes. Take off the cooker, strain it and serve as you desire. There are a good number of alternates you can use to make your detox tea, and this makes it possible for many people to customize it to meet their taste. Cucumber fits in place of the watermelon while lime can go in for lemon or in the alternative, use a mix of both. 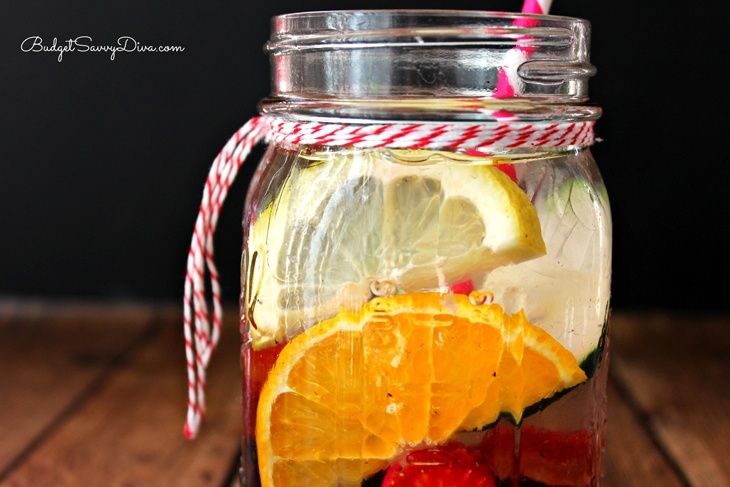 If you decide to have the water in your pitcher at first before adding your ingredients, this could extremely well! In doing so, this allows the ingredients to infuse the water as delicately as it swirls harmoniously. I prefer the option of adding water to the ingredients as it seems to give a leap to the flavors in a bursting fashion. Adding the ice to the cup when you pour out your measure makes it possible for you to store the detox tea over a longer period. If you empty all the ice into the mix, it could melt and dilute it out of sync. You can begin with a 2-liter measure of water as you keep it overnight in the fridge after you grasp the process you can alter the water measure and maintain the mix for a shorter or longer time as you require. ​You can make your detox tea experience the citrus burst by adding lemon squeeze along with a slice that is cut up to fill the mix. When you are having this in summer, it can be a real appeal you won’t want to let go off as the warmth of the day becomes evident. 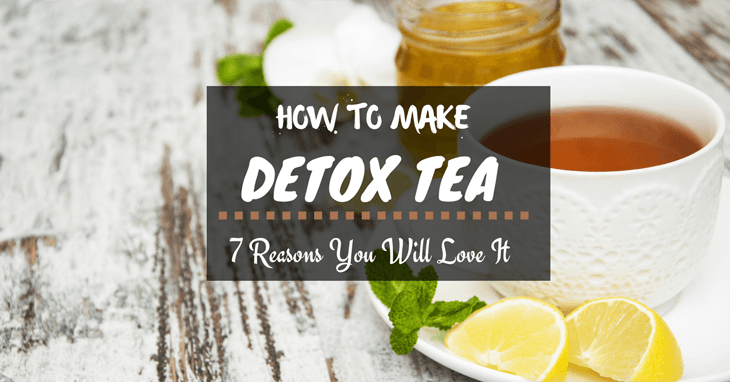 If you have enjoyed the taste of the detox tea after following the guidelines here, then I will be pleased as I love sharing useful information on how to make detox tea. It’s simple, fun, and does the body good. Free to share all the lessons you have learned on this outline with your friends, loved ones, and family on your social networks. Our page is open for your comments, observations, and suggestions on this page. I look forward to reading about your experience as you set out to make your detox tea with my easy to follow guidelines.